Discuss the draft of the Air Quality Strategy and agree and what we as a community feel is missing or needs to be altered. Propose what should be taken into consideration when passing on our comments to Defra. 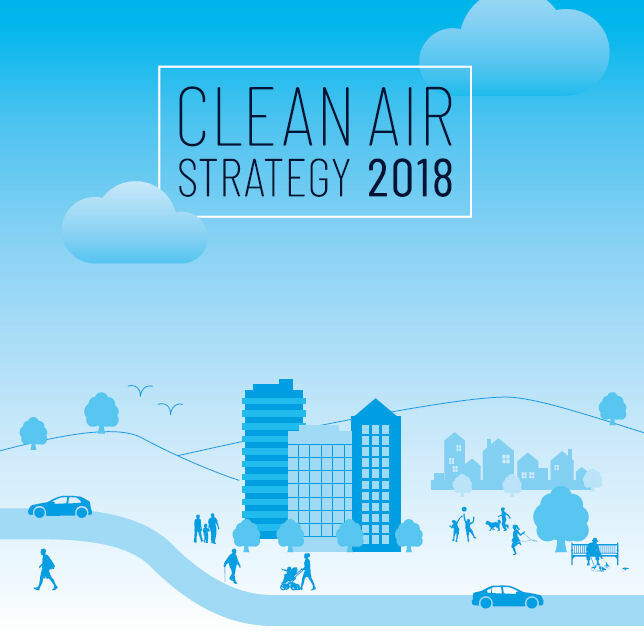 Contribute to shaping the UK Air Quality Strategy 2018. The event will include four thought-provoking workshops for community members to enable all participants to fully engage and have their say, each focused on a chapter. Securing clean growth and innovation. We have designed the event so participants will have the greatest opportunity to contribute their ideas. The Crystal, 1 Siemens Brother Way, London, E16 1GB. The Crystal is on the waterfront as the western end of the Royal Victoria Docks in East London and is easily accessible by public transport. With the nearest Docklands light Railway Stations by Canning Town, Royal Victoria, Custom House and the nearest underground stations being accessed by the Jubilee Line are Canning Town and North Greenwich.